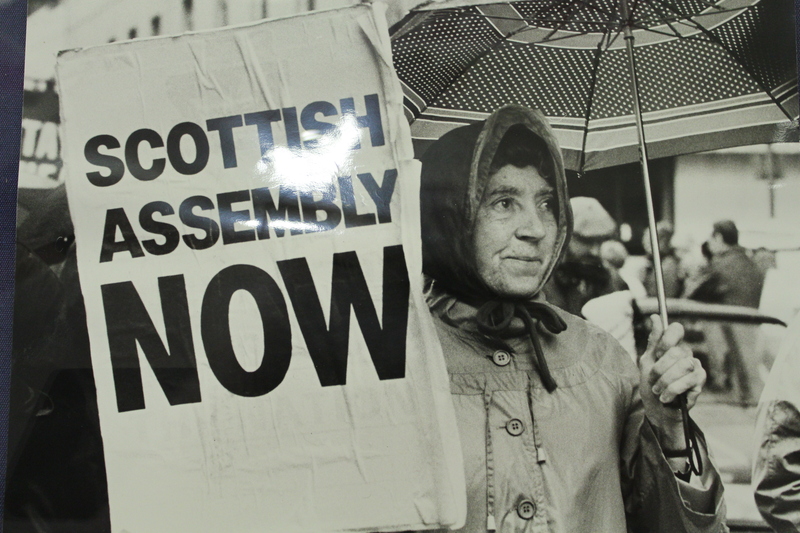 Scottish Referendum- the votes are in! 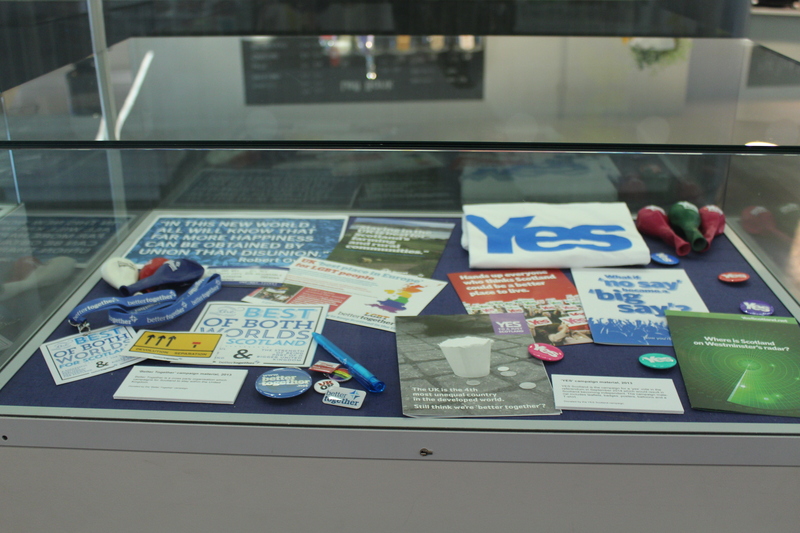 On Wednesday 18 September, to mark one year to go until the Scottish Referendum, we put up a display looking at this contemporary debate, and how it could be one which would have lasting effects on all living in the UK today. 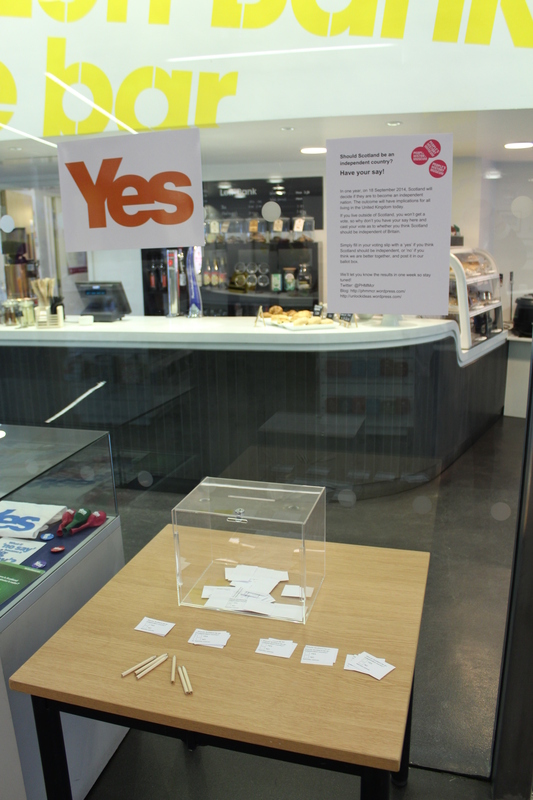 As part of this, we conducted our own poll, and asked visitors the question Scottish residents will be asked in 2014; Should Scotland be an independent country? The display proved to get our visitors talking, with a total of 119 people casting their vote in just over a week. We provided visitors with voting slips asking them the above question, and gave them the option to tell us their nationality, which was entirely optional. 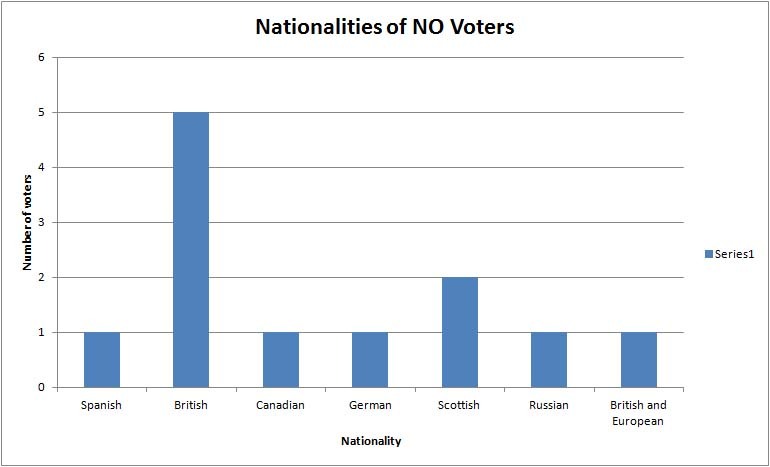 We hoped this would give us an idea of the spread of voters, and whether one country was more likely to vote a certain way than another- we were especially interested in how our Scottish visitors would vote! So, without further ado, here are the results. The majority (53%) of our visitors believe that Scotland should not be an independent country, that we are ‘Better Together’ and voted that they stay within the United Kingdom. 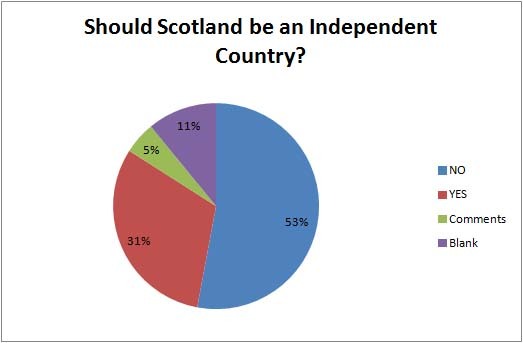 This is opposed to 31% of visitors who believe that Scotland should be an independent country and voted with the YES Scotland campaign. 13% of our visitors posted voting slips with no vote on at all, whether this was because they were left undecided, whether they wanted to make a stand against the referendum, or perhaps they merely wanted to post something into our lovely ballot boxes without taking part in the vote, we can never tell, so we can’t gain a great amount of information from these votes. The remaining 5% of our visitors left no vote on their slip, but did write a comment to express their views. One visitor interestingly wrote ‘It’s up to them’ when faced with the question, asserting that it should be up to Scotland alone to decide whether they should be independent of the UK. A further few visitors made their vote, but then left comments after it to attest to their feelings on the matter. One voter put a cross in the ‘No’ box, but further remarked “But I’d still get rid of Westminster”, while another voted ‘Yes’ then commented “Then Shetland and Grampian will go-it alone with their oil!”. As previously mentioned, visitors were given the option to tell us their nationality upon voting. The uptake on this was not as great, but this is to be expected when this is not a traditional part of a voting slip. 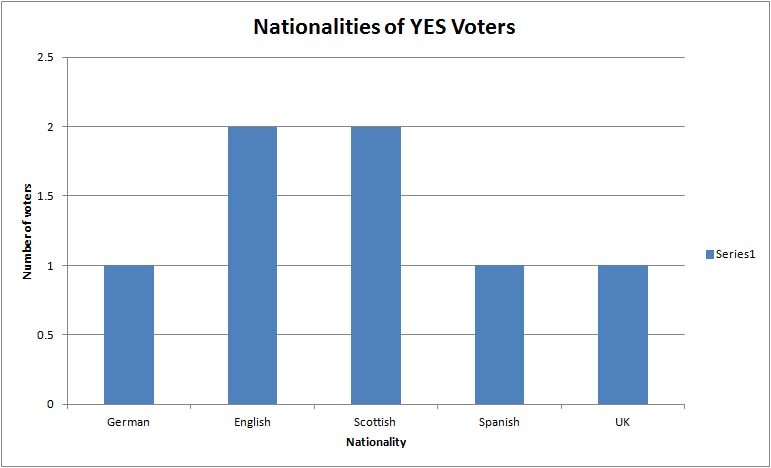 An interesting observation can be made from these results, that the majority of ‘No’ voters have defined themselves as British, whereas the majority of YES voters have defined themselves as either English or Scottish. This is of course to be expected, but it does suggest that many people already see themselves as living in separate nations, regardless of whether that is legally confirmed or not. What do you believe? Do you agree with the majority of our visitors and think that Scotland are better staying within the UK, or do you think they should go-it alone? Cast your vote now on our online poll at the bottom of the page! 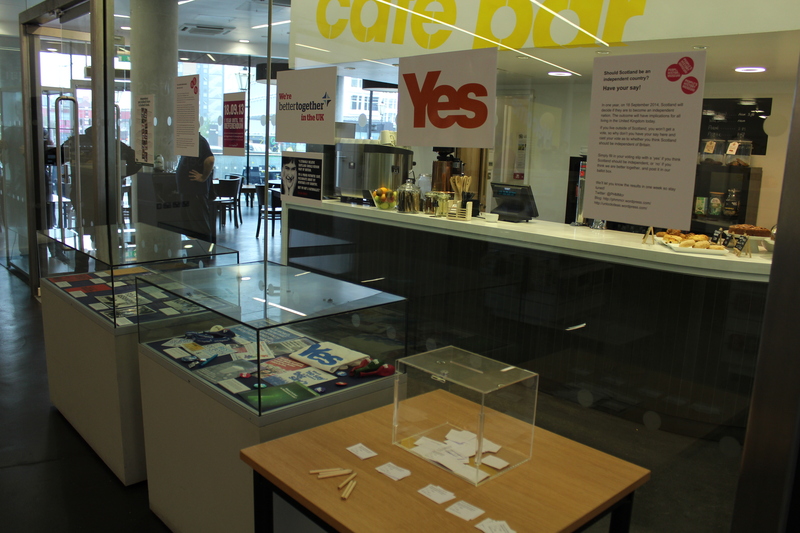 Whatever your view, this debate has proved to spark diverse reactions from our visitors, and will prove to make an interesting referendum in 2014!